Everyone loves road tripping. There’s nothing quite like the feeling of driving with your best friends and the excitement of seeing the open road before you. Of course, if you have ever been road tripping before, you will know how important it is to have a good mix of food, people, and music to make the journey an unforgettable one. 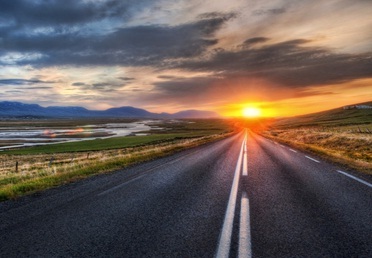 With a long drive ahead of you, you need the best playlist you can possibly muster together. 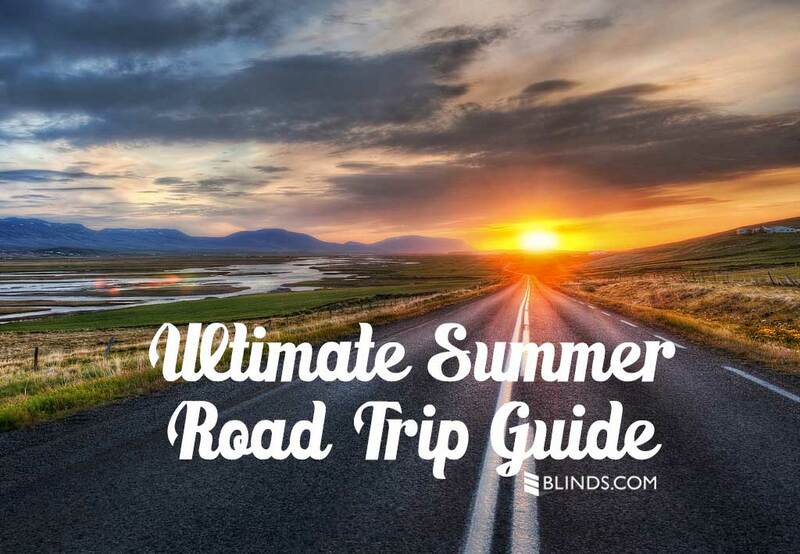 Here are our favourite picks for an ultimate road trip playlist in the Australian summer. A powerful rock anthem, Bon Jovi’s iconic song Livin’ on a Prayer is one that is a hit with everyone. Most people will know the lyrics, and we all love a good head-bang now and then…right? Drops of Jupiter is a ‘90s classic and definitely one that is worth adding to your playlist. With a mellow tune, you’ll have everyone swaying to this one. Perhaps a bit overplayed back in the day, but now this song is a great sing-a-long track for the long drive. Mraz will have you wishing you could play the guitar and record videos of your road trip in sepia. Good Riddance (Time of your Life) is the song to play at the end of your road trip, when everyone is feeling tired, content, and generally happy to be in each other’s company. A reminiscent song at its finest. Anyone who ever watched the O.C. will know all the words to this song. A classic of the 2000s, this song delivers the perfect mix of nostalgia and anticipation. Phantom Planet will have you wishing you were driving Ryan’s Range Rover before you know it. Nobody can have a road trip in one of their new sports cars without adding The Eagles to their playlist. Whether it’s Hotel California or Life in the Fast Lane, these songs are a non-negotiable. Whether you’re driving 100 kilometres (62 miles) or 800 kilometres (approximately 500 miles), you’re going to want this song to help get you there. With its relaxed beat, Dani California is an easygoing tune that is perfect to play with the roof down and the sun shining. You’ll find yourself singing and bobbing along to the Chillis before you know it. A little different from the typical rock anthems, Eminem’s songs get everyone energised – no Red Bull needed. Plus, there’s nothing quite like yelling the lyrics to The Real Slim Shady out of the window on an open road. What’s your favourite song to play on a road trip?